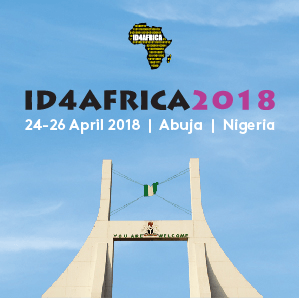 Semlex is happy to renew its participation in the ID4Africa forum as sponsor and exhibitor. The event will take place in Namibia from 26th until 28th of April. Meet Semlex team at booth D6!